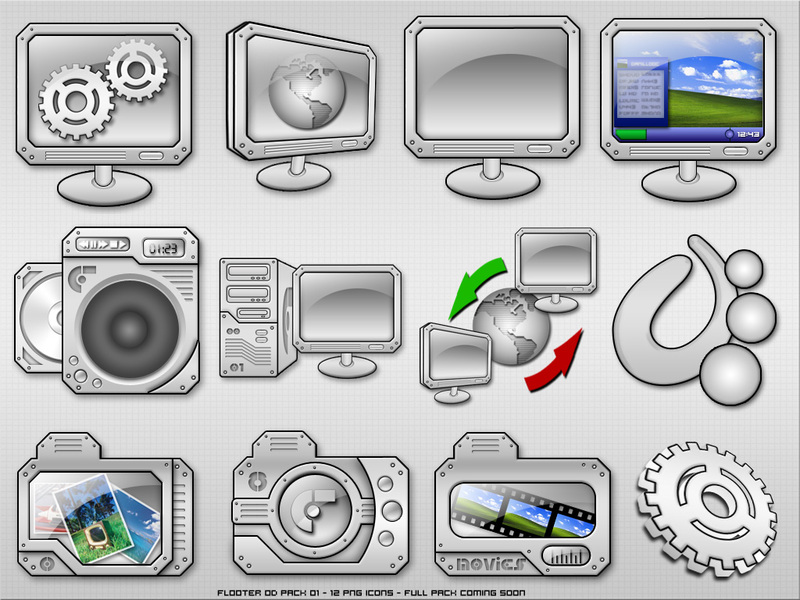 12 PNG 256px ObjectDock icons. A full OD and iconPakager versions wil be released soon. Sweet Suite! These graphics are just too cool!